Payday loans aren’t as popular as the other loans. They are so unpopular that most people don’t know how this type of loan can affect their credit score. Individuals who use payday loans use this because they come with short terms and have a small value. They are excellent when you need a quick financing solution and can also be used by people with bad credit. However, in this article, we will see how payday loans can impact your credit score. Bad credit won’t appear on your file if you make your payday loan repayment on time. By paying on time, your credit score will remain positive, and you won’t have to worry about having to deal with bad credit loans in the future. A positive repayment history can display the credit limit of an open credit account. This means that if a prospective lender is analysing your file, he can see that your loan is small. This happens if you are currently in the process of paying back your payday loan. In the beginning, he would see only that you’ve made an application for a loan, but now the lender will know what your financial status is. Your credit score will be affected based on your lender, the type of credit account and the number of credit inquiries you make. It also depends on the frequency of credit inquiries, the amount applied for and other factors that make your payday loan result in a lower credit score. Of course, you shouldn’t be discouraged. A low credit score doesn’t automatically mean that your lender will refuse your request for other loans or other financial services. Other factors can influence his decision, but it’s good to know how much a payday loan can affect your score. Your payday loan will look like a personal loan with a lower value to a lender. Also, try your best not to take too many payday loans as they will make your lenders think that you are in an unstable financial situation. And even if you repay your loans on time, it doesn’t matter. Requesting one payday loan after another can look bad from a lender’s perspective, and he might refuse your future financial requests. Another thing to keep in mind is not to make many financial requests in a short period if your initial application for a payday loan has been refused. Again, it shows that you may have some financial difficulties and all requests will be visible in your file. A lender will see if you applied for a loan and he will also see if you got refused multiple times. 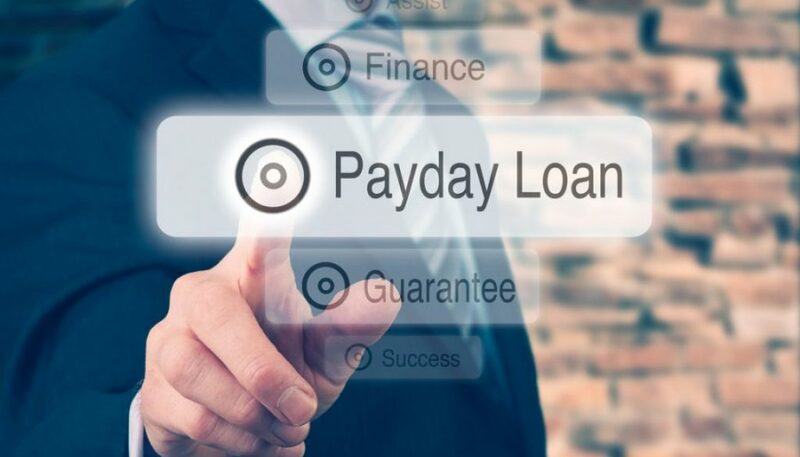 Payday loans might have small impacts on your credit file, but too many requests together with bad credit will make you regret your decisions in the future. Payday loans can help you get through the month, just don’t overdo it. Try to stabilise your financial situation and stop relying only on loans. For further tips and services, contact us on 1300 015 210 to speak to one of our expert team members or fill out our online enquiry form for a free consultation and assessment today. Can You Recover From A Bad Credit Score?